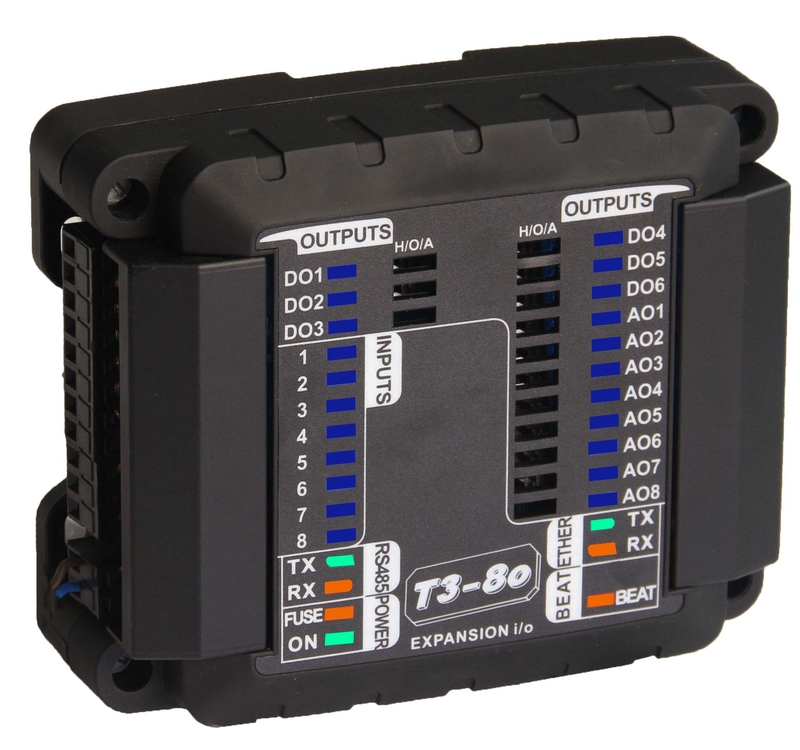 Bacnet and modbus I/O modules - Temco Controls Ltd. 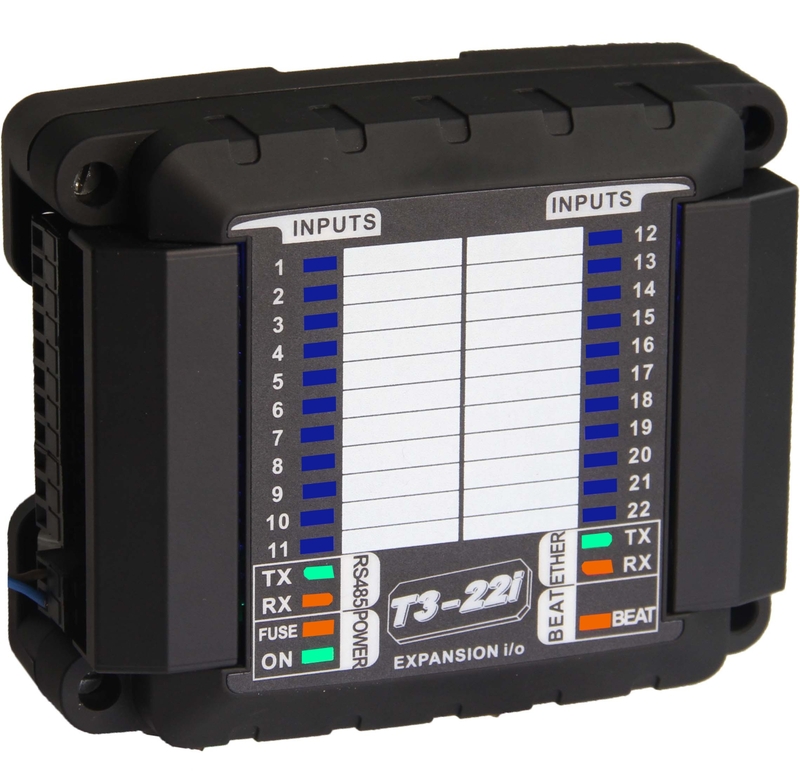 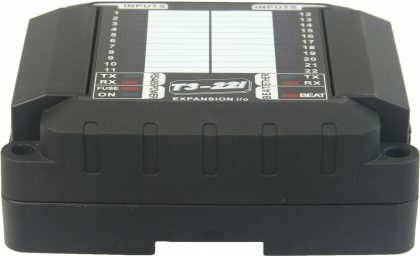 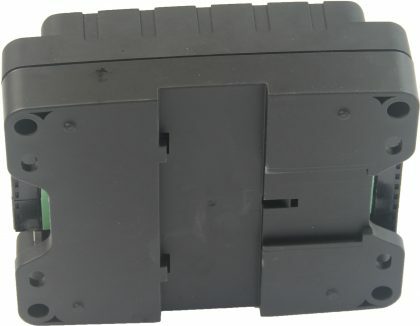 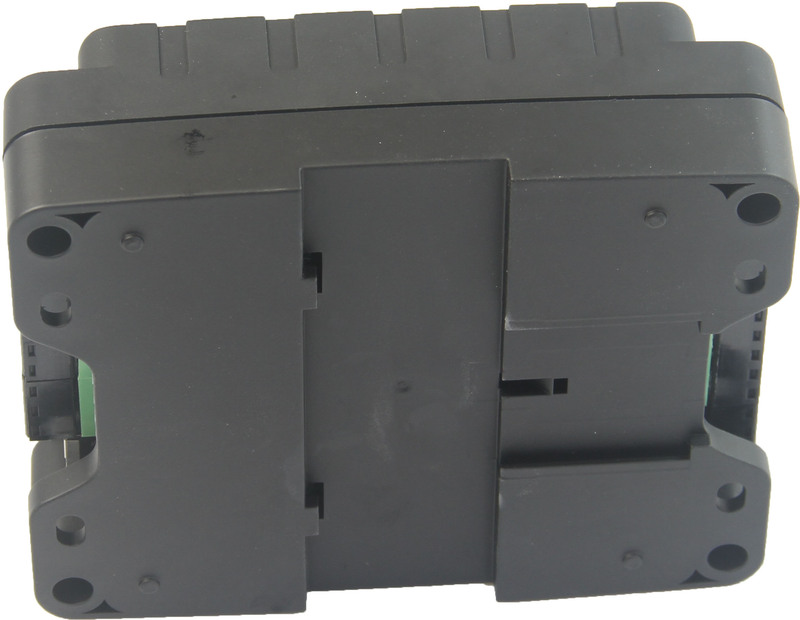 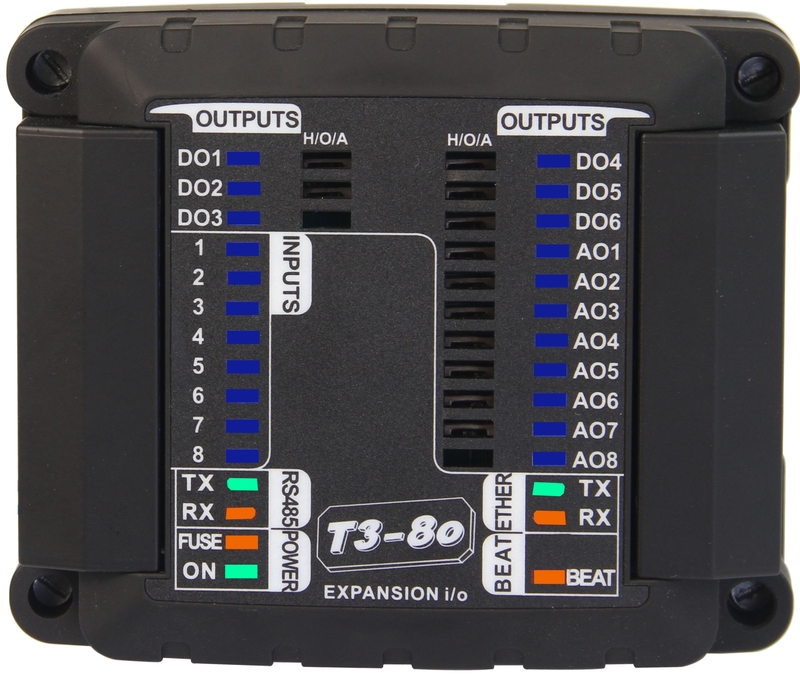 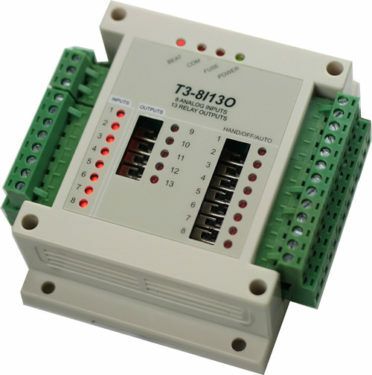 The T3 general purpose modules add input/output expansion space for building automation systems. 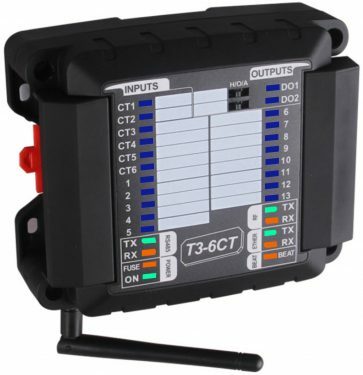 Integrators regularly tell us they are winning more projects because of the excellent price point and features of these devices. 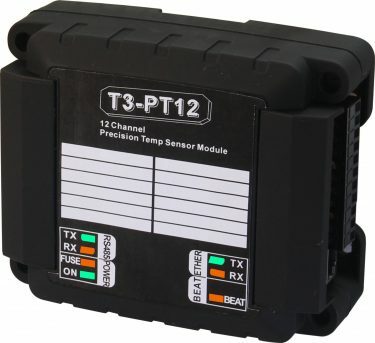 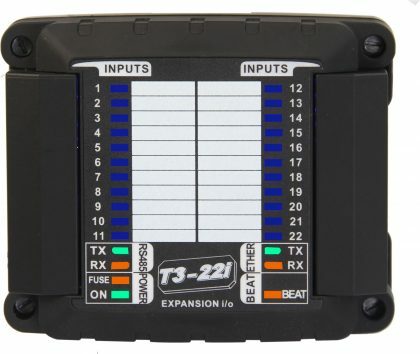 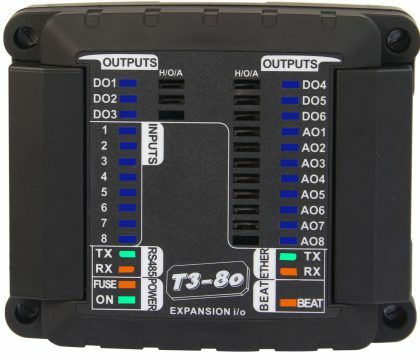 The Bacnet and modbus I/O modules work well with Seimens, Reliable, Delta, KMD, Tridium, etc.T3-22i and T3-8o support both Bacnet and Modbus over both RS485 and the ethernet ports.All settings are available as Bacnet objects and Modbus registers.